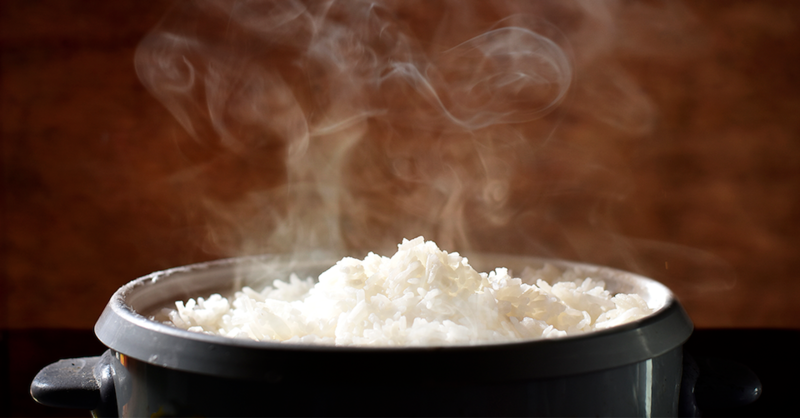 A cup of white rice usually requires a cup of water. 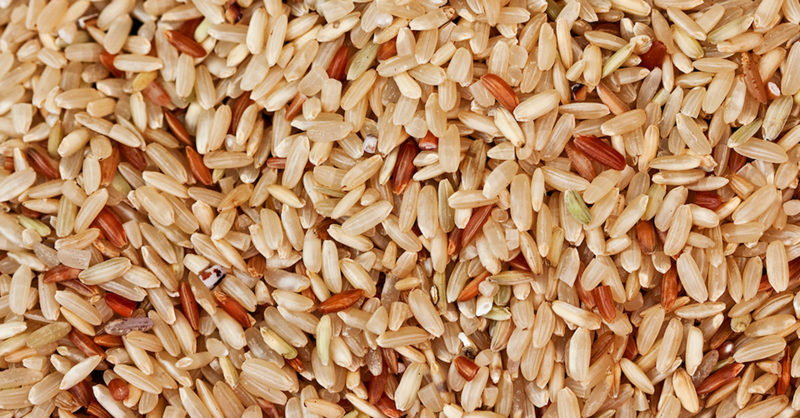 However, due to its outer high-fiber bran coating, an additional ¼ – ½ cup water per cup of rice and a longer time is required for brown rice. While this may be an universal method, the sizes of everyone’s finger or knuckle are different. 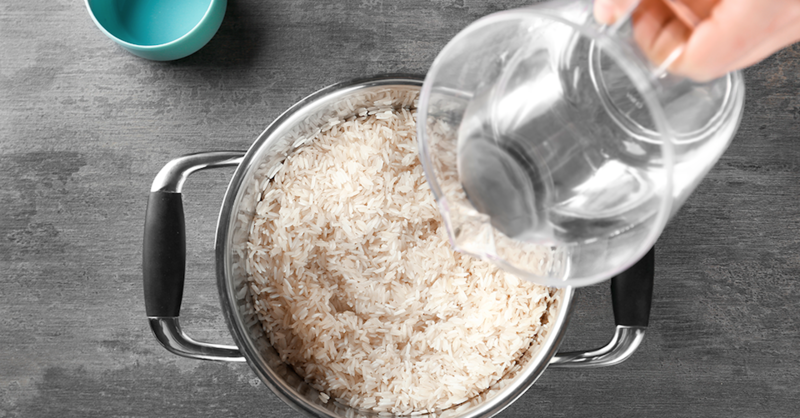 A slight difference in the water level can affect your rice’s texture and taste. Thus, the correct water-to-rice ratio is important, and that a measuring rice cup makes the best bet for perfectly cooked rice. Washing the rice inside the pot do not do any good for its coating as it might scratch the non-stick coating and in turn, lessen the lifespan of your pot. Instead, wash rice in a bowl and transfer the rice and water into the rice pot. 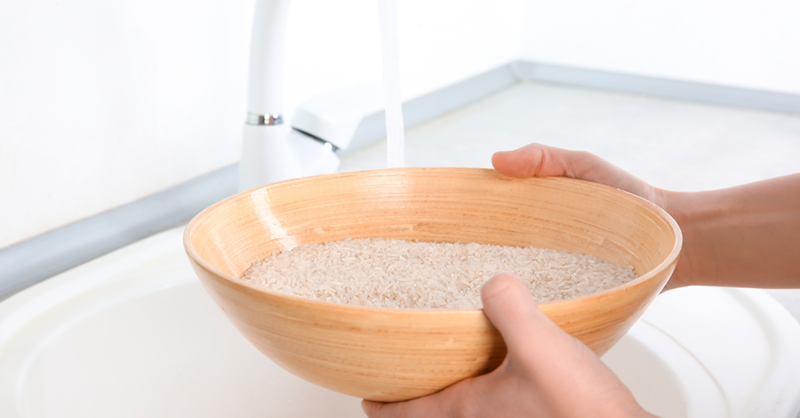 Use your fingers to swirl the rice and water around the bowl. Drain the water off through your hand or a sieve. Repeat the process for another two more times. This ensures that the excess starch gets washed away, with rice water looking clearer as before. You will get more distinct grains, and your finished rice will be less clumpy. Want to achieve the optimum texture, tenderness and fluffiness in your rice? 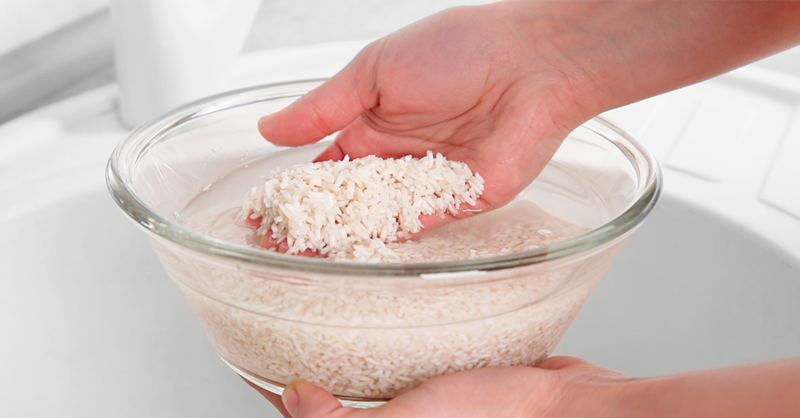 Let the rice sit for another 10-15 minutes and fluff with a fork to prevent it from being overly sticky or mushy.